By changing how you see Yourself, you change how the World sees You. Our Skills and Talents are what sets us apart. 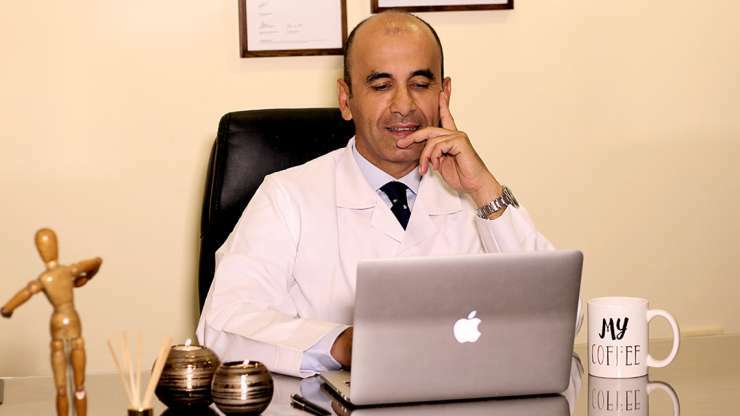 At Dr. Yehia Zakaria Clinic Plastic Surgery is an art that envisions a new You.